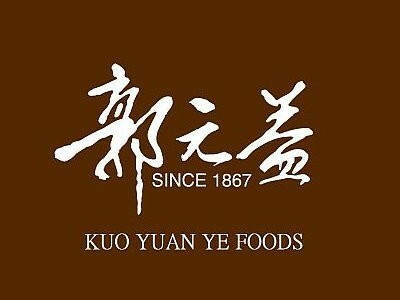 Founded in 1867, Kuo Yuan Ye is a well-known pastry shop with a century history in Taipei. Kuo’s Pineapple Cake has won the Golden Medal in Pineapple Cake Cultural Festival held by Taipei Government. 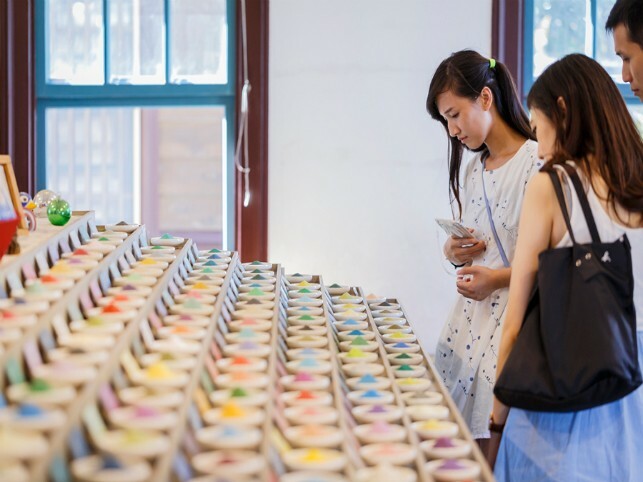 The first Kuo Yuan Ye Museum of Cake and Pastry was built in Yangmei in 2001 and the second was established in Shilin in 2002 to help preserving and promoting Chinese pastry. 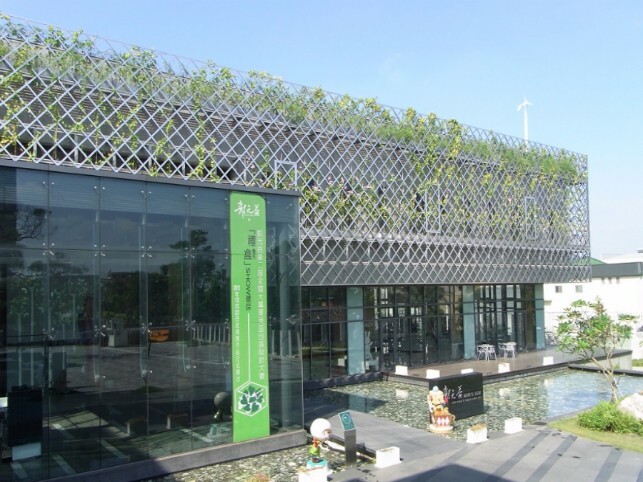 Kuo built a Green Life House in 2011, integrating environmental protection education, hands-on experiences, and idea of LOHAS. The world-famous Dasi dried bean curd first originated from master Huang Wu. Over the past 100 years, the dried bean curd has preserved the best flavors of Dasi food industry. With the corporate cultures of quality and excellence that are highly praised, Ta Fang Dried Bean Curd has actively promoted dried bean curd worldwide by integrating Dasi food industry with Hakka cultures. 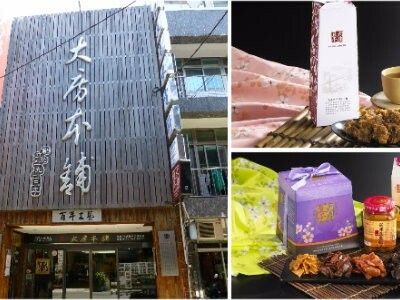 Ta Fang Dried Bean Curd continues to develop new products and transforms the traditional snack into the exquisite gift. 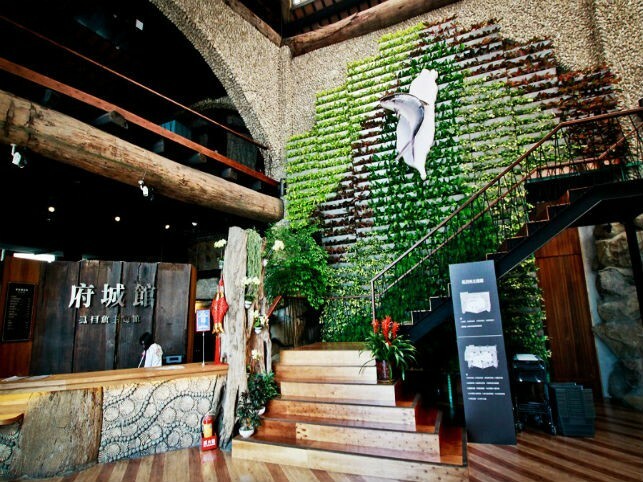 With the focus on quality assurance, Ta Fang makes the best products in a healthy and ancient way. With a variety of flavors offered, Ta Fang Dried Bean Curd is preferred by customers.